[패턴영어] I want to learn how to ~. I want to learn how to ~. 나 도자기 만드는 방법을 배우고 싶어. 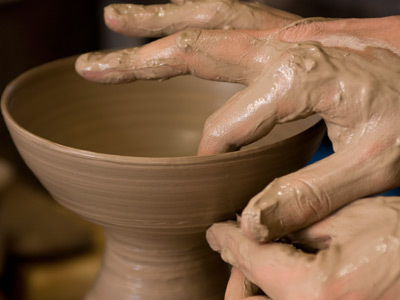 I want to learn how to make pottery. 노래 잘하는 방법을 배우고 싶어. I want to learn how to sing well. I want to learn how to dance. 기타 치는 방법을 배우고 싶어. 나 웹 사이트 만드는 방법을 배우고 싶어. I want to learn how to build a web site. I want to learn how to speak Chinese. 공묘기 하는 방법을 배우고 싶어. I want to learn how to juggle. 마술 하는 방법을 배우고 싶어. I want to learn how to perform magic. A: I want to learn how to make pottery. 나 도자기 어떻게 만드는지 배우고 싶어. B: That’s a useful hobby. A: I want to learn how to play the guitar. B: You’ve never regret that. 배우면 절대 후회 안 하지. A: I want to learn how to perform magic. B: You need fast hands.